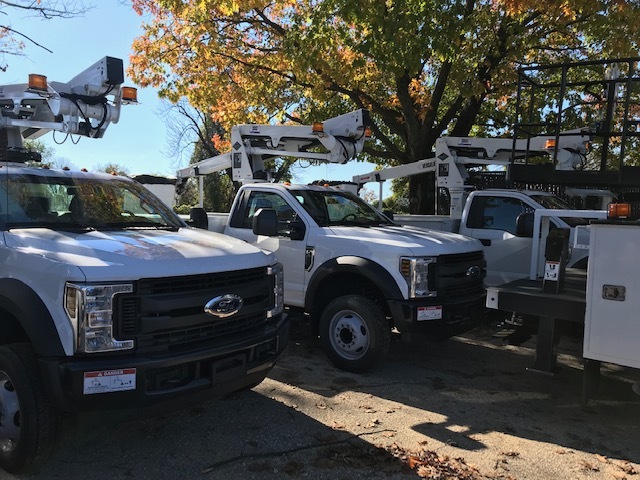 Rockville Bucket Trucks | Lighting Maintenance Inc.
Chuck Pippin and the guys in Rockville have been using some of the oldest trucks in the company. They have worked tirelessly to keep them running. 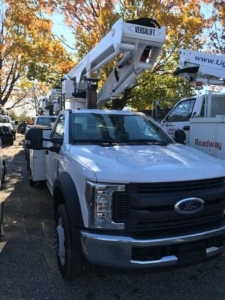 This week they will receive two new bucket trucks.